Having a glove that feels soft but allows your hands to breath is a goal for all golfers. If you are like many players and your hand sweat profusely during those hot summer rounds, then you know the struggle of keeping your hands dry and comfortable. Long sessions on the range and playing 18 holes in high humidity and hot summer days puts stress on your golf glove and we want to help. We are golfers that have the same problem. When I am practicing my game, I am going through 2-3 gloves per month. In order to help save you time and money, we have selected the following gloves based on their comfort, durability, and nonslip grip. These gloves are perfect for golfers looking to get more longevity out of their gloves and improve their performance through a better grip. 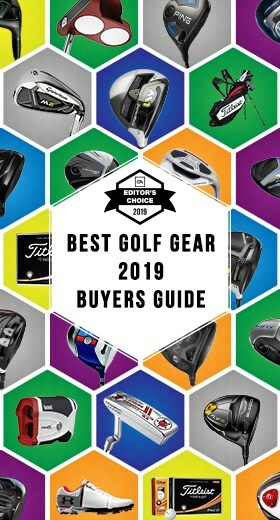 Be sure to check out our Buyers Guides on the all-around Best Golf Gloves and Best Winter Golf Gloves to help you be ready regardless of the season. Why Do You Need a Golf Glove for Wet and Rainy Weather? Golf gloves offer improved performance and feel during your golf swing. 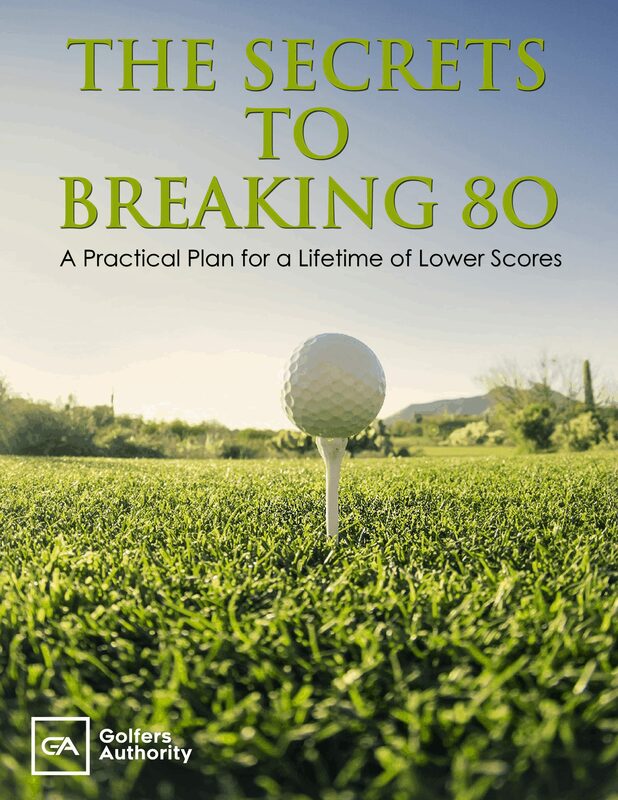 During your golf rounds you will make over 100 swings from your range session, practice swings, and hitting golf shots. 100+ swings, multiple times a month is a lot to ask of your hands. 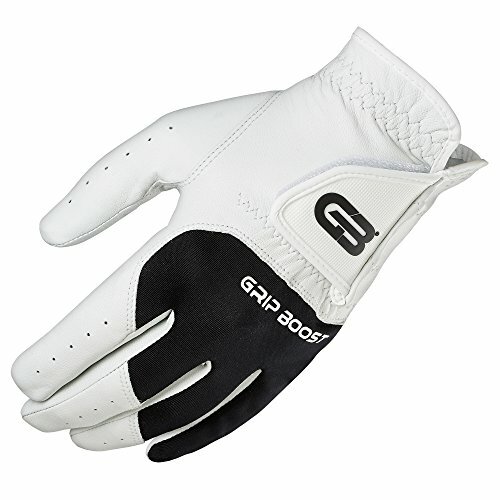 Gloves offer protection from blistering and a better interaction between you and the golf club. Comfortable, dry hands produce better golf shots and clubs that remain in place through the entire swing. Golf gloves come in a range of sizes and two distinct finger types. Regular gloves offer fuller fingers and fit larger hands. Cadet style gloves offer golfers with squat fingers a better fitting golf glove. Junior golfers or women may benefit from finding their ideal fit in cadet gloves. Your golf glove should fit snuggly but without restriction. If when you remove the glove you are seeing a branded logo on your skin, your glove is too small. If excess glove length is protruding beyond your fingertips, then your gloves are too big and could have a negative impact on your scores. Many retail stores and pro shops offer a golf glove fitting guide that can help you find the perfect glove size. Most golf gloves are composed of tanned leather and held together by a network of seams. The quality of leather can differ among models with higher quality gloves holding a higher price. High-quality Cabretta leather is often the choice for premium glove offerings. The seam placement within each glove with determines how it fits the golfer’s hands and how it stretches in the hot summer heat and when you sweat. Finding your preferred fit can be a process of trial and error. Synthetic golf gloves are created using a blend of leather and synthetic fabric such as satin nets or spandex. Sport or flex model gloves usually have a higher quantity of these fabrics and can offer unique cooling technologies. Excessive sweaters, and golfers that play in climates with higher temperatures may want to swap their leather gloves for these synthetic models to help their hands stay cool and dry. Due to their multi-material construction, these synthetic gloves can also offer improved durability overall leather designs. 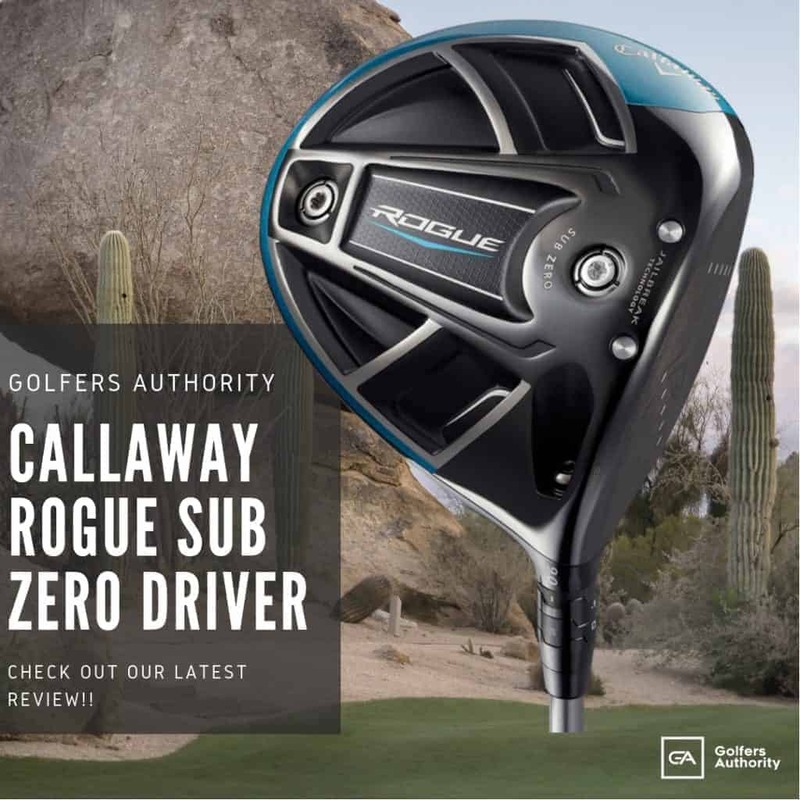 All-weather golf gloves offer more traction in conditions that can make hanging onto the golf club more difficult. Usually only played in the rain or snowy conditions, these gloves offer improved feel when the weather is not perfect. Many players will have a pair of all-weather gloves in their golf bags in case the weather turns rainy during their rounds. Thermal gloves are a continuation of all-weather gloves that feature insulation and dense cotton for a warming effect. 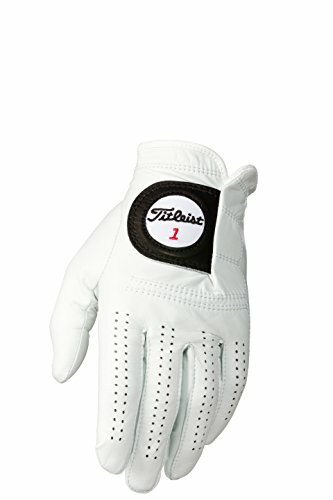 These gloves cover both the golfer’s hands and are typically sold in pairs. These grips are created using a blend of synthetic leathers and insulated cotton filaments. Opting for these gloves in cold temperatures can lead to improved feel and performance when your hands suffer from chilling. Golf mitts are often employed on very cold days or during winter rounds. These mitts often fit over other golf gloves and are worn between shots and when riding in the golf cart. By warming your hand in between shots, you maintain more control over your golf club and can improve your scores. If you are preparing for winter golf, these mitts are an absolute must-have in your golf bags. Creating a glove that gives golfers exceptional feel and durability is a challenge. As the leather softens if increases in its propensity to rip and tear. These gloves have been chosen based on their unique performance characteristics and longevity. 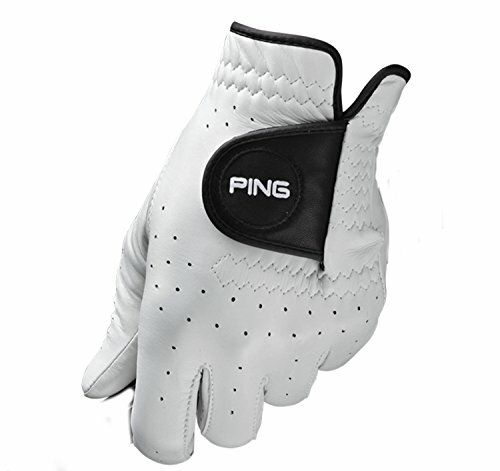 The Ping Tour golf glove is often touted as the most premium glove on the market. Ping crafts their Tour glove with Solite soft premium Cabretta leather and integrated micro-pur technology. This combination creates a glove that is ultra-soft with maximum ventilation. Players with trouble staying dry will love the moisture wicking SensorCool wristband and finger vents. 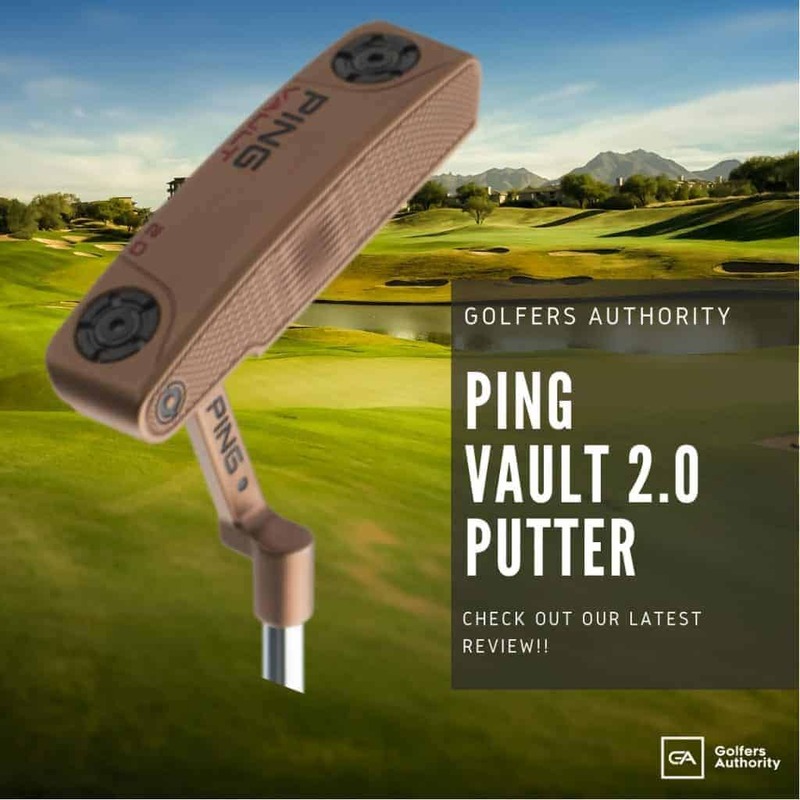 The Ping Tour may be the best golf glove for the serious player looking to wear the ultimate in natural feel during long practice session and competitive rounds. The most premium offering from Titleist, the Players glove combines Cabretta leather with precisely placed seams for industry-leading comfort and flexibility. This durable premium glove is great for players looking to wear a soft feel glove that lasts for several rounds. Satin reinforced thumbs and wrist cuffs make this glove greater longevity than comparable premium offerings. The Titelist Player may be the best golf glove for you. 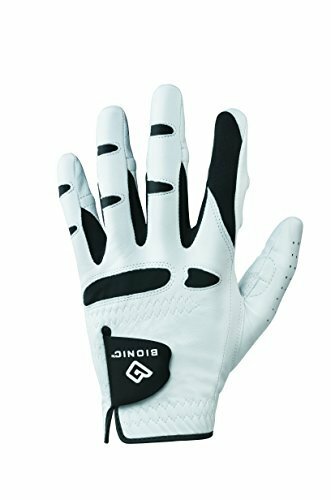 Bionic gloves are designed alongside hand specialists to give golfers a high-quality glove that is great for players struggling with their hands. Senior players or golfers looking to do extensive practice can benefit from the advanced network of pads used by Bionic Gloves. Ten pads are placed within this grip to help gives golfers a padded swing without sacrificing their grip. 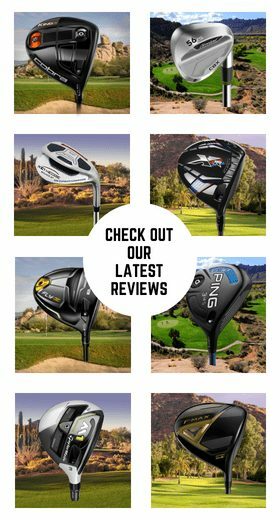 Check out the Bionic Glove to see if it is the best golf glove for you. The Vice Pure glove is one of the most affordable premium gloves in our lineup. 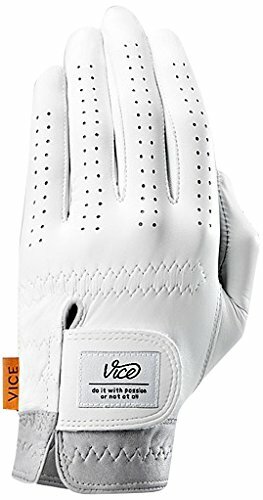 With quality similar to the ultra-premium offerings from Titleist and Ping, Vice gives golfers an option to get a great glove at a better price. Featured in Golf Digest, GolfWRX, and on NBC, the Pure glove is well validated and boasts a “butter-soft” feel and 100% pure leather. Golfers can find great value by ordering the Pure glove three at a time for just over the price of one Ping Tour Glove. The Pure may be the best golf glove for you. The Nike Dura Feel VIII glove is a glove that performs in all weather conditions and is great to have in your bag when the conditions are wet. By combining several synthetic materials and premium leather, Nike has created a glove that holds tight when wet yet is breathable on your hand. Golfers looking for an all-weather glove that is not too bulky will love the responsiveness they get from the Dura Feel VII from Nike. 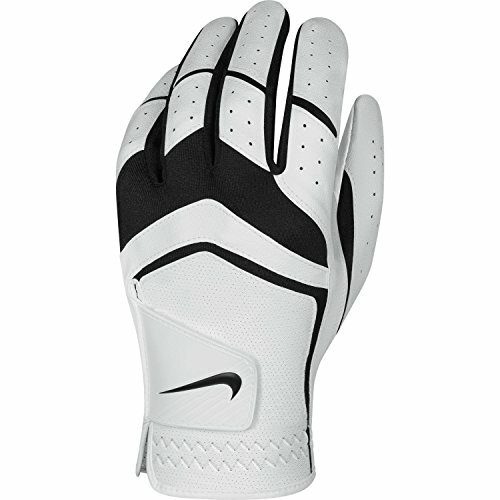 Check out the Nike Dura Feel to see if it is the best golf glove for you. 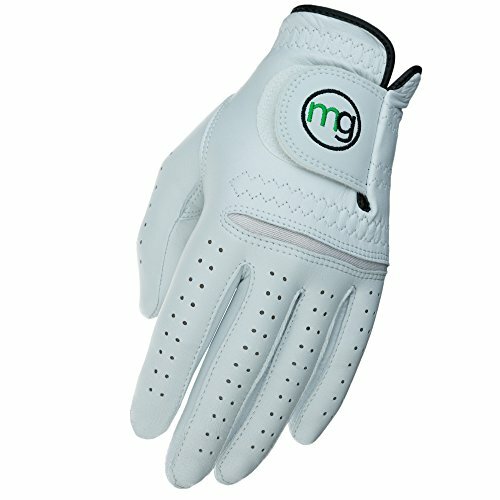 The MG DynaGrip Elite glove is a budget option for golfers looking for a Cabretta leather option. By utilizing a softer Cabretta leather, MG is able to produce a glove that feels great at a lower price point. At only $7, the DynaGrip Elite glove is perfect for golfers looking to save money and get a trusted performer. The MG DynaGrip may just be the best golf glove for you. The Srixon Z-Star Glove is the premium Cabretta leather glove offering from Cleveland and Srixon Golf. By using a Cabra-Esx tanning process, Srixon is able to create a hybrid resin that helps this leather glove maintain its soft feel yet increase durability and prevent hardening. 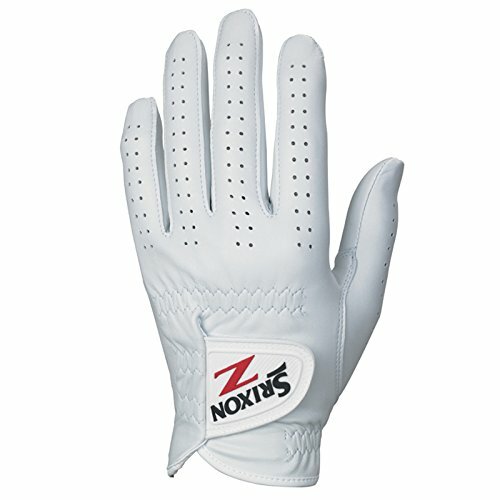 This unique blend of materials gives the Z-Star glove performance moisture-wicking and a snug fit for greater control of your golf club. Check out the Srixon Z-Start to see if it is the best golf glove for you. 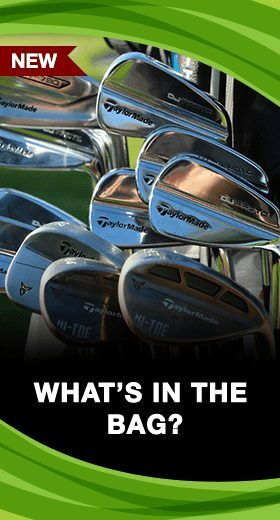 The TaylorMade All-Weather Glove is great for serious golfers looking to practice and play year-round. TaylorMade offers golfers premium leather palms with a Stretch Lycra panel for an improved fit. Synthetic blends offer improved durability and breathability for playing in any conditions. Available for both left and right hands, the All-Weather Glove from TaylorMade is a great backup for your bag in intermittent weather. 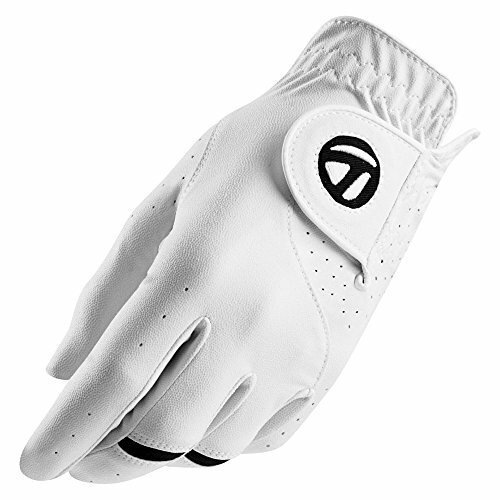 The TaylorMade All-Weather Glove may be the best golf glove just for you. 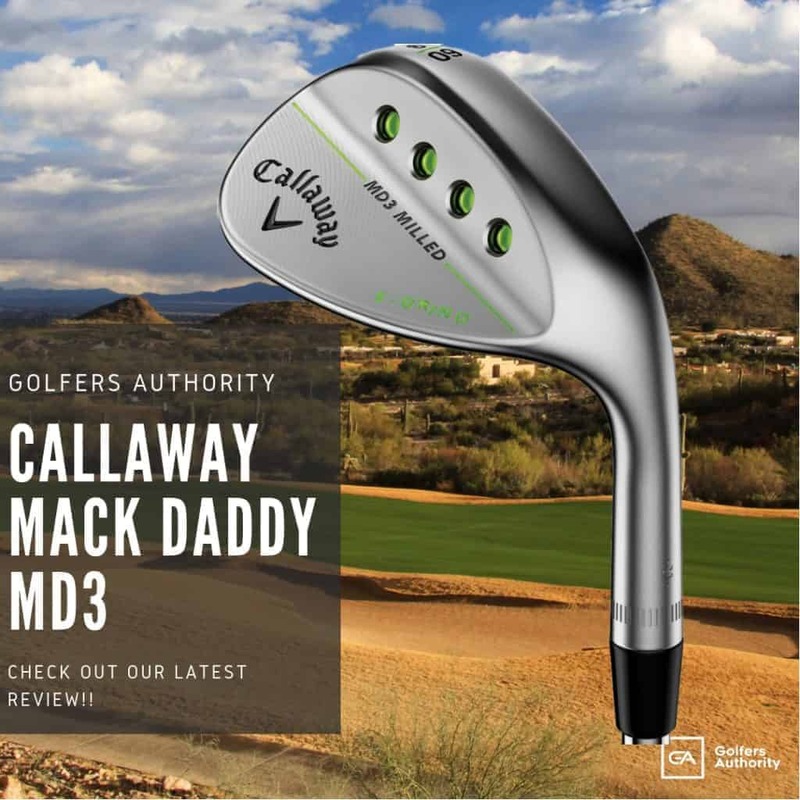 The Callaway Opti-Color glove is for the golfer looking to make a statement in their games. The Opticolor glove comes in bright greens and reds to help golfers distinguish themselves from the crowd. 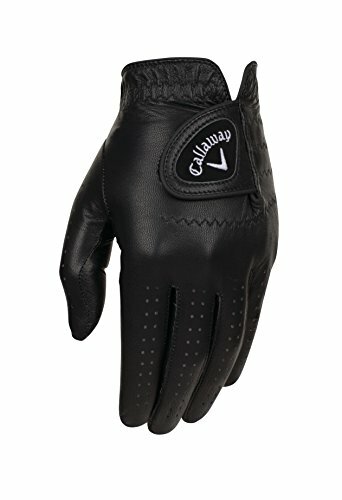 Full leather construction gives golfers premium feel and perforated fingers provide excellent breathability for golfers looking to keep their hands cool. Fashion forward golfers looking to wear a new glove will love the color options in the Opticolor glove. 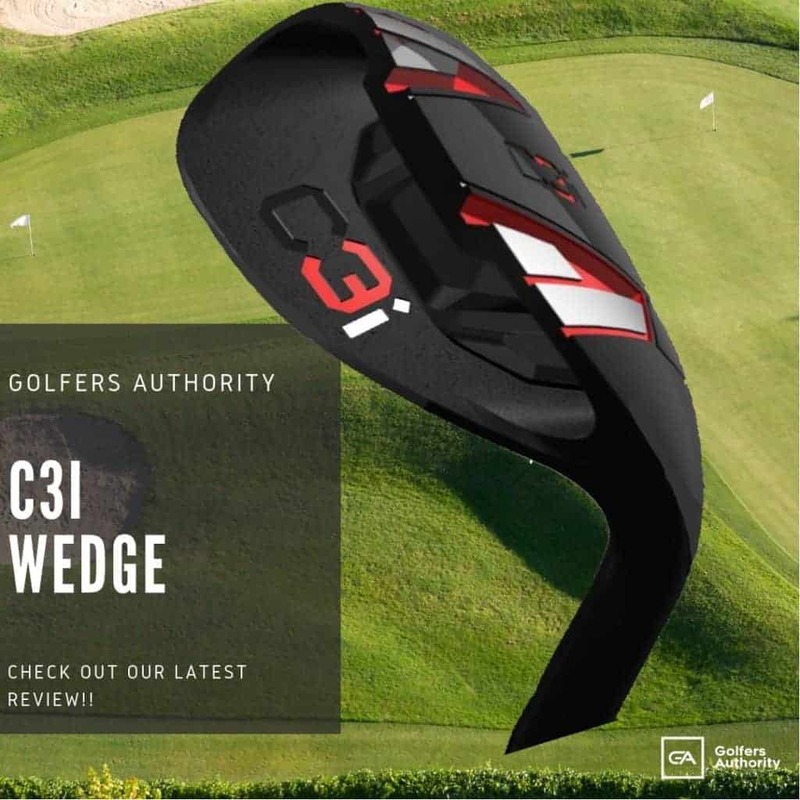 Check out the Callaway Optic-Color golf glove may be the best golf glove for you. The Grip Boost Hypertouch Glove features AAA rated Cabretta leather for a high-quality feel and grip. Perforated leather expels heat and helps keep golfer’s hands dry in high temperatures. Backed by a 100% satisfaction guarantee, the Grip Boost Hypertouch Glove is perfect for golfers looking to wear a premium golf glove with no risk. Almost one-half of every golfer today is playing the wrong size of glove. Improper glove fit can lead to significant reductions in performance and swing consistency. Do not overlook the importance of getting the right glove for your hand size. Choosing between leather and synthetic gloves can be a difference in feel and performance during high heat rounds. Golfers who prefer the softest gloves available will enjoy thin Cabretta options that provide ultimate feel and response. Golfers looking to buy new gloves less often will enjoy the life of their synthetic gloves. As the weather changes your needs will too, stocking your bag with a set of all-weather gloves and mitts is the best way to ensure that you are playing your best golf year-round.